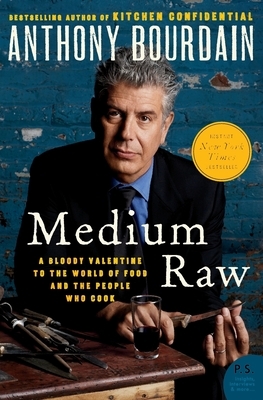 I love Anthony Bourdain! His books are witty, funny and a great read!!! Very interesting take on his life after Les Halles,plus some insight on his thoughts of the industry, as well as some of the critics. Good read.